Tyr Tactical [a Declarant] - House Morning Wood "Rise Before Dawn!" 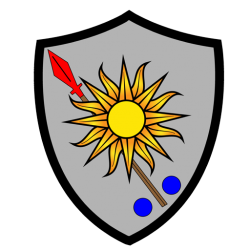 While they’re perhaps best known for their armor (which includes some of the best plate carriers around) and belt systems, but they build all sorts of other gear too. 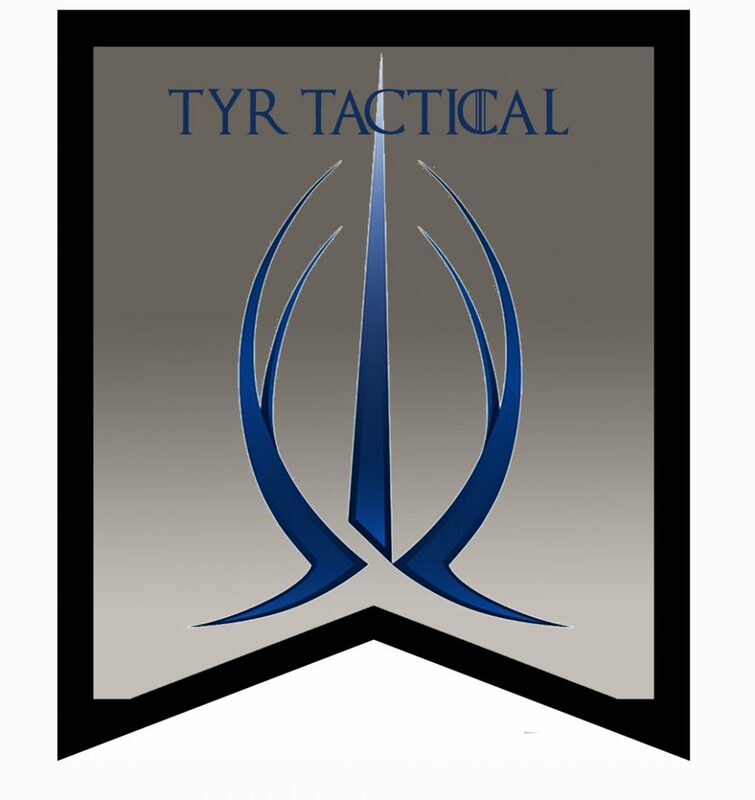 Tyr Tactical supports the Tactical Buyers Club, aka the “House Morningwood Bazaar” with discounts and special purchase opportunities. 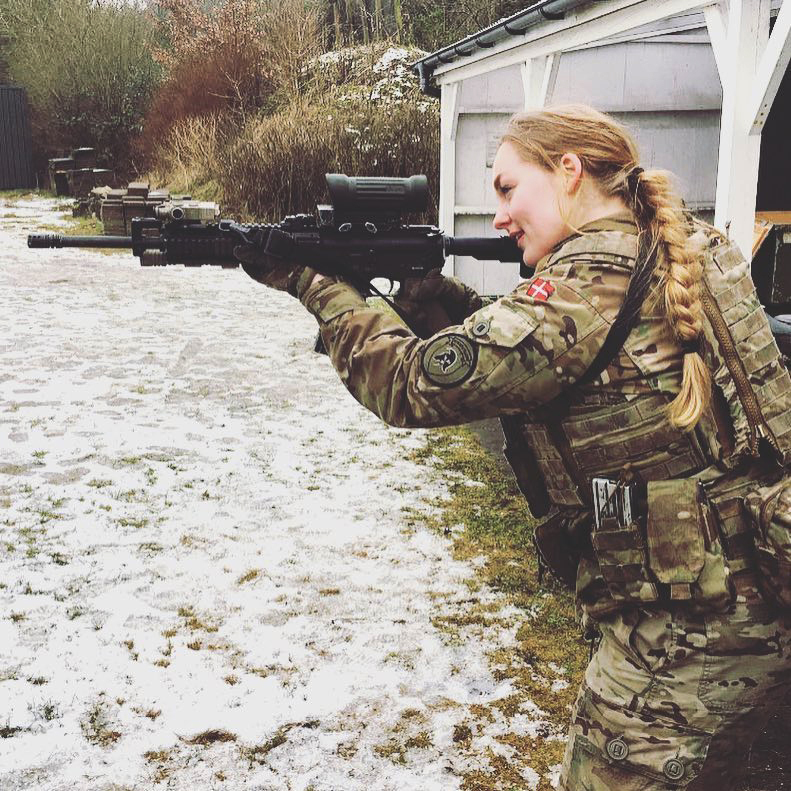 In addition to widespread use by law enforcement agencies and military units in the US, their equipment is used in many allied countries, particularly in Northern Europe (including Dutch, Swedish, Danish, and Norwegian units, among others). 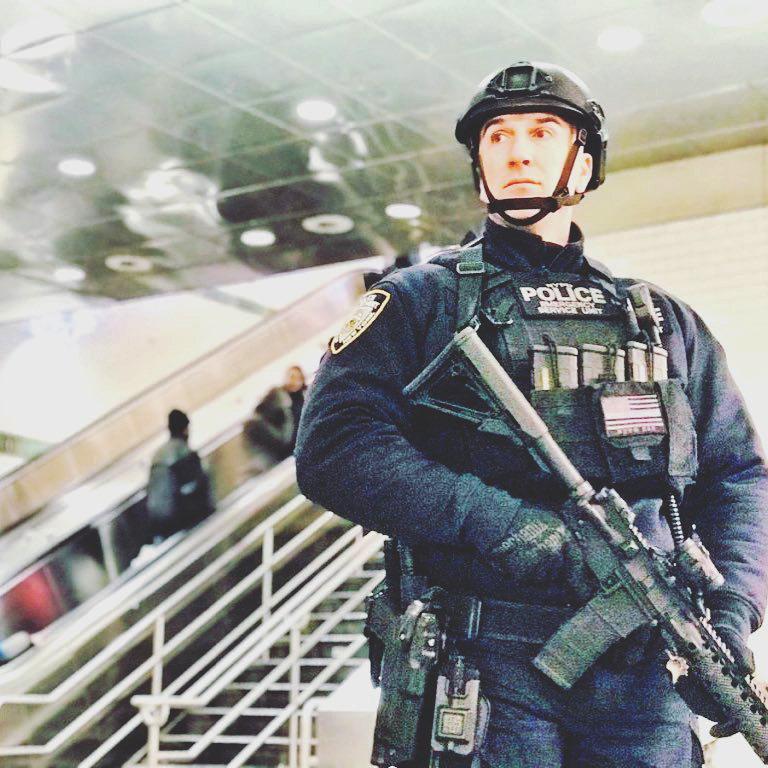 NYPD ESU (Emergency Service Unit) Officer Seery in the PICO-ESU. 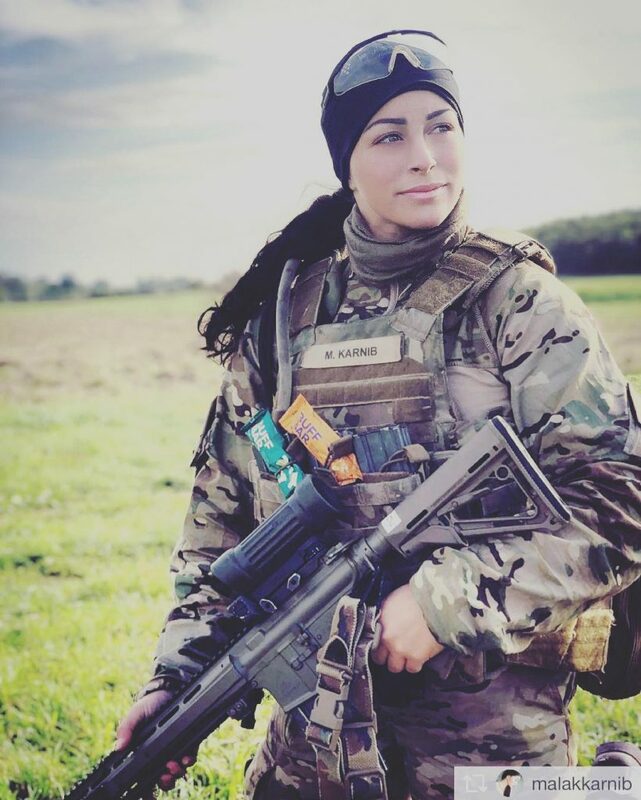 A Tyr Tactical EPIC Plate Carrier System on duty with @milmakblades. 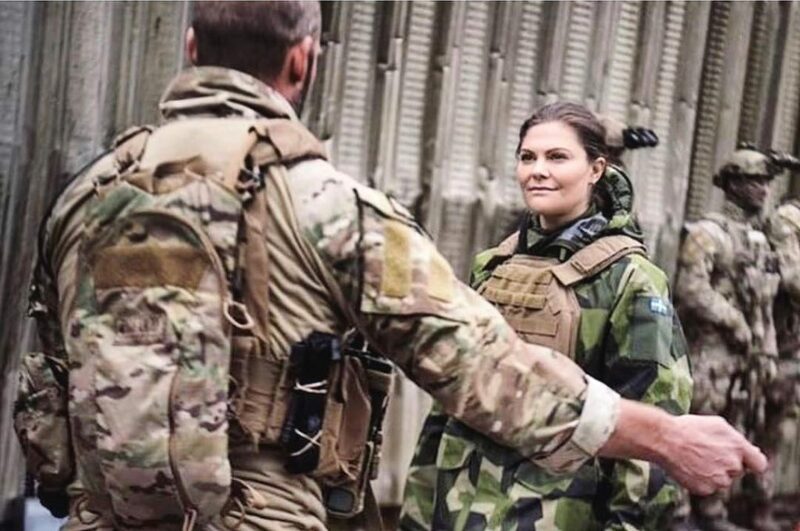 That’s Crown Princess Victoria of Sweden in a Tyr Tactical PICO Plate Carrier. 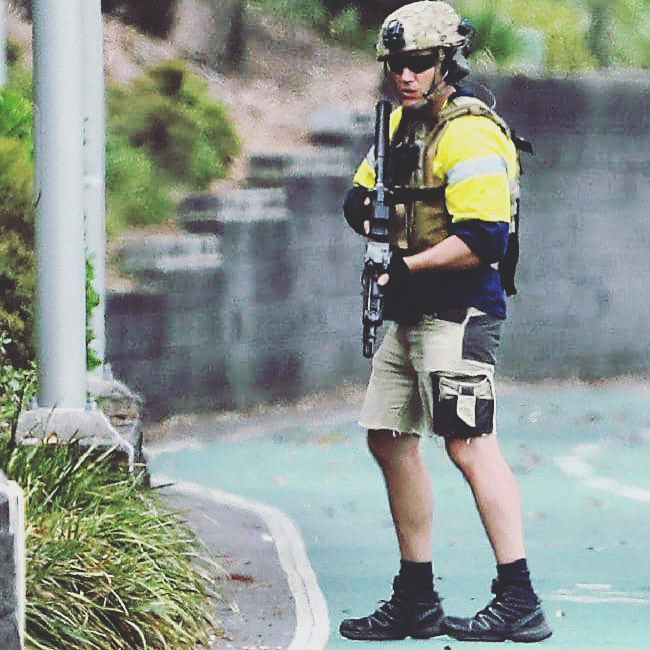 An Australian SERT officer who had to grab and go. He is in a Tyr PC. Note: That badass painting used in our lead image is a portrait of the Dornish Marches by the extraordinarily talented Rene Aigner (q.v.). 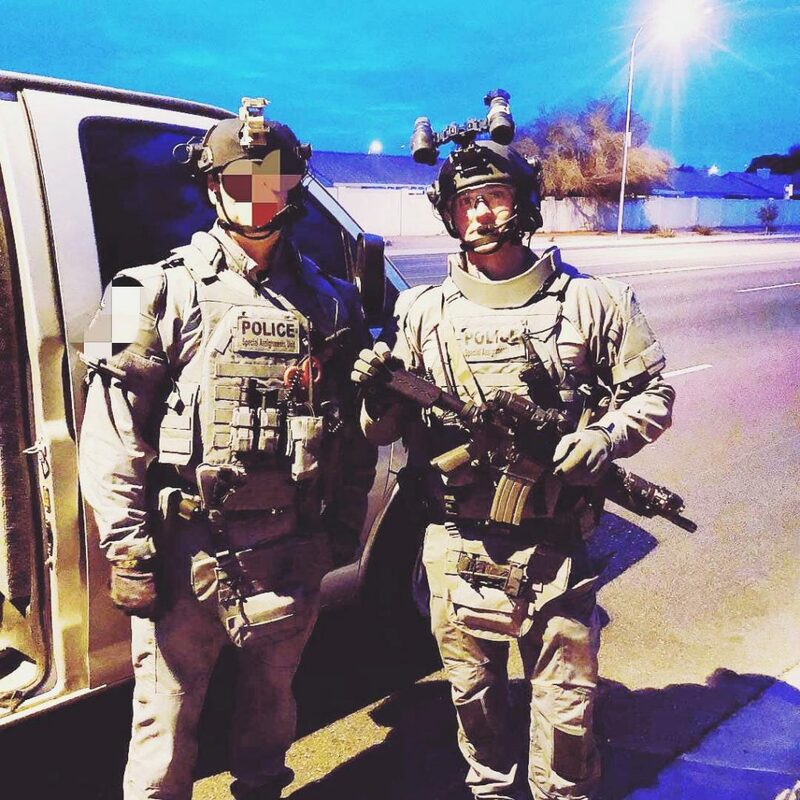 We occasionally refer to “Phoenix Tactical” or the “Phoenix Bloc” in reference to the large concentration of manufacturers and designers in that area. For instance, KE Arms, Surgeon Rifles, Timney Triggers, McMillan Stocks, Monkey Depot, and many others are all located in or near Phoenix. 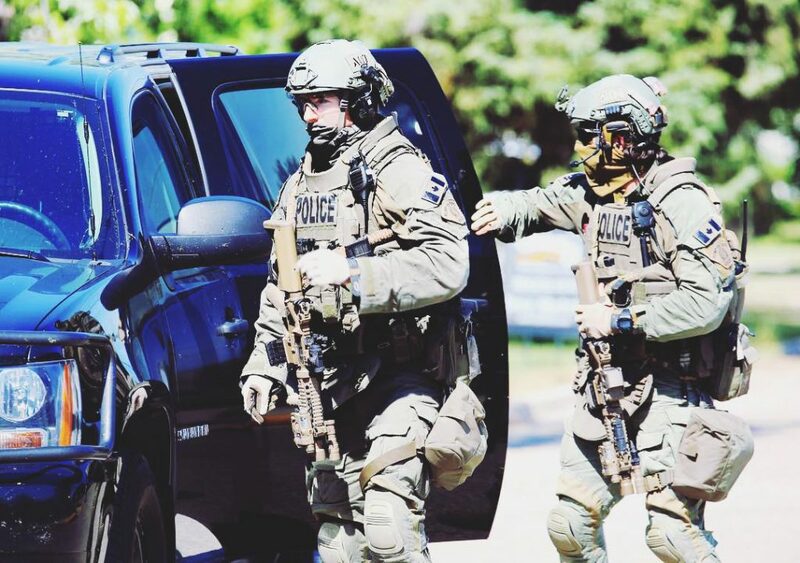 RCMP (Royal Canadian Mounted Police) officers wearing Tyr PICO Plate Carriers. They’re going after a barricaded suspect who earlier had shot a police officer.